Stephanie Klein - For the Industry. By the Industry. Stephanie is a proven fintech executive with a successful track record building and scaling tech-enabled consumer lending businesses. Prior to CEO of Braviant, Stephanie was a Managing Director at Springleaf Financial focused on digital lending. Stephanie also spent seven years at Enova, where she spearheaded the launch of NetCredit, a near-prime lender that originated close to $1 billion in its first five years. 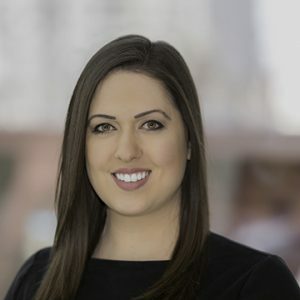 Stephanie is passionate about removing credit barriers for underbanked consumers and has provided U.S. Senate testimony on alternative lending solutions. She holds an MBA from Chicago Booth and a BS in Finance from the University of Illinois.